Streets change and businesses open and close. 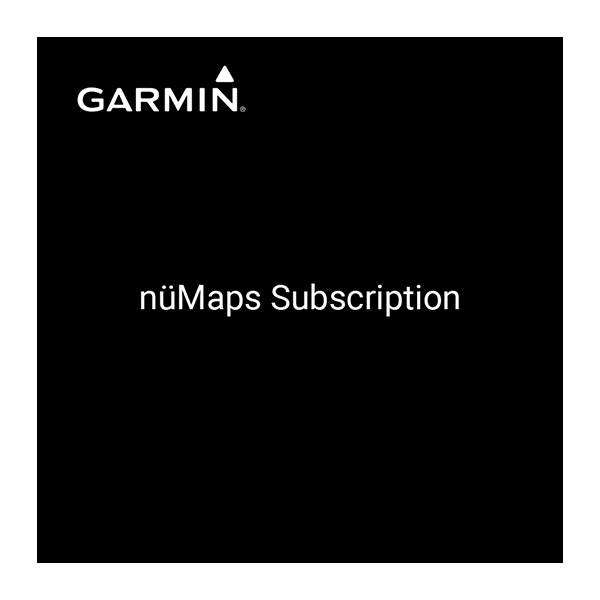 Always drive with the latest maps with nüMaps Subscription. Update the street maps on your compatible device as soon as new maps become available. Get updated information on street and highway changes, new roads, new points of interest and other features for faster, more accurate routing. Pay only once and update for life: no monthly fees or other ongoing costs. *This product only can be used to update the preloaded maps that came installed on your device. For example, a device preloaded with North America maps cannot be updated with nüMaps Subscription Europe, and vice versa. The file size of this download and space required to run this update is 3 GB. This product only updates the maps that came preloaded on your device. For example, a device preloaded with North America maps cannot be updated with Europe, and vice versa. If your device does not include, or you do not purchase separately, the map data you want to update using your subscription, then you must purchase the map data separately before you can load the updated map data onto your device. Includes major metropolitan coverage for Yemen.